LET’S TALK ABOUT FEAR | Thoughts of a Calabarboy. 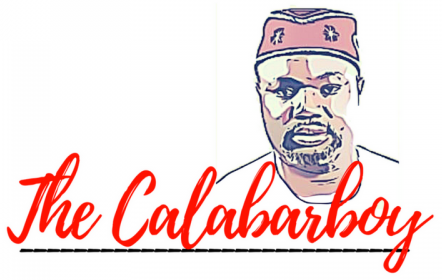 LET’S TALK ABOUT FEAR – Thoughts of a Calabarboy. 3. The fear of man. This is perhaps the one trap many fall into. Inability to make decisions because of the fear of another person. Sometimes it guises itself as respect and honour. But they are simply unhealthy loyalties and connections you must defy. Any fear you are experiencing is not of God, but of your own doing or introduced, with your kind permission, by the enemy. If you understand your origin in the divine nature, you will fear absolutely nothing!